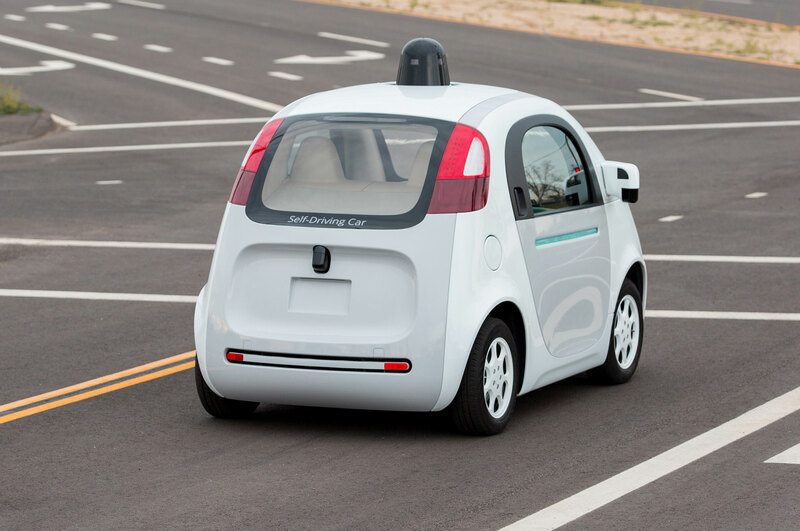 Even self-driving cars can get in trouble with the cops. 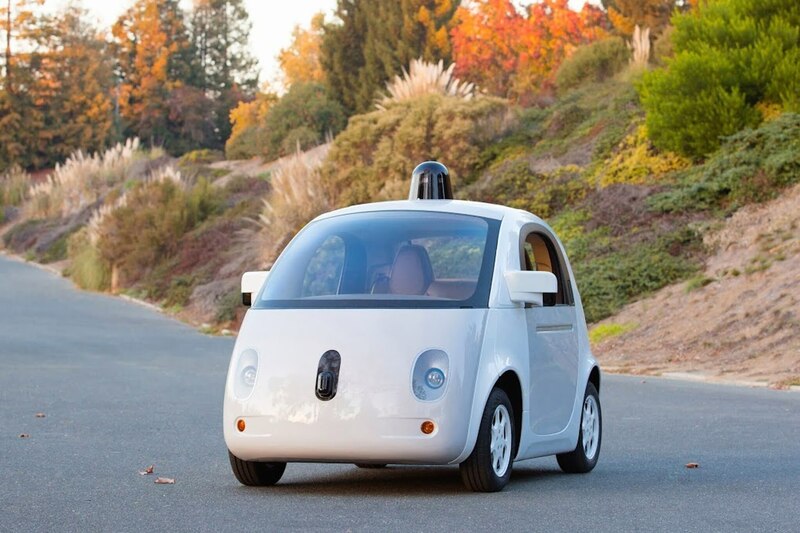 A Google autonomous vehicle was pulled over in Mountain View, California yesterday afternoon. An officer noticed a long line of vehicles in congested traffic behind a slow-moving vehicle, and following investigation, pulled the offending Google car over to a nearby lot. According to a statement from the Mountain View police unit, the officer was simply assessing why the car was moving so slowly. 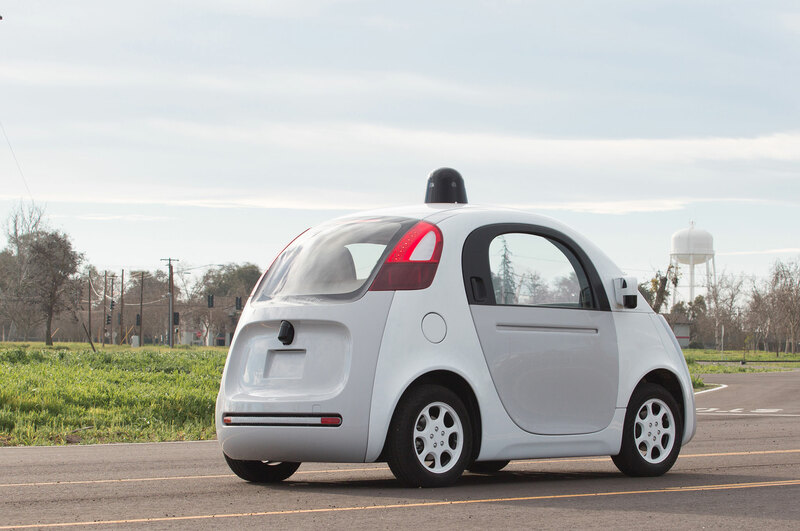 The Google car was clocked at 24 mph in a zone with a 35 mph speed limit. 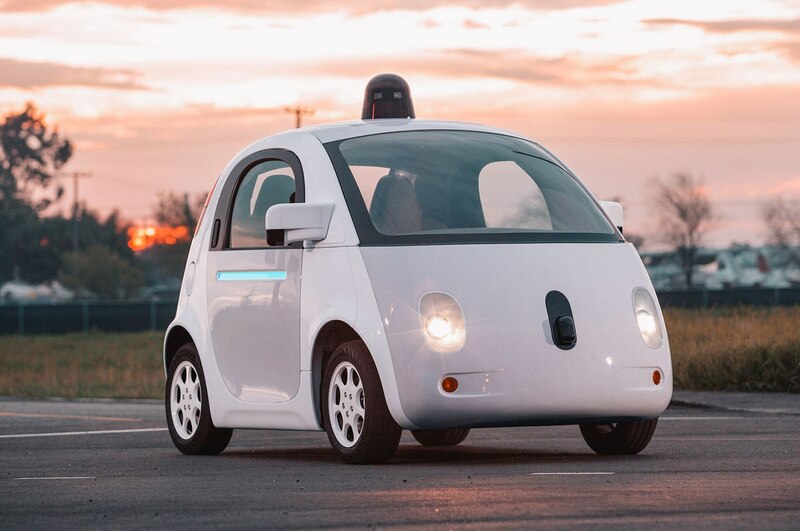 The Google car is limited to a top speed of just 25 mph, which, according to Google, is to keep the prototype autonomous vehicles “safe and approachable”. After assessing as to why the car was moving at a reduced rate of speed, the officer informed the operator and passengers of laws regarding impeding traffic. 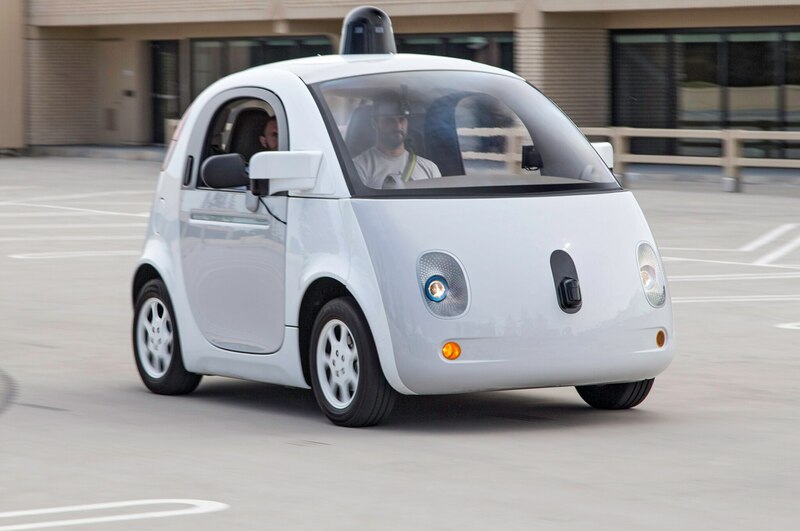 However, because the Google car is classified as a Neighborhood Electric Vehicle under California law, it’s allowed on any street with a speed limit of up to 35 mph, even though it must legally be limited to 25 mph. 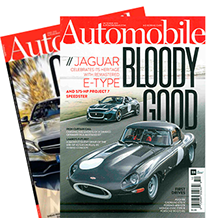 This is not the first time an autonomous vehicle has been involved with traffic altercations or fender benders, as revealed earlier this year in a report from the California DMV. Out of five minor collisions involving Lexus RX crossovers outfitted with Google’s autonomous technology, three of them occurred while the Lexus were stationary and the other two were not judged to be the fault of the Lexus. The Bigger Buick Encore GX Is Almost Definitely Coming to the U.S.